Intensive teaching with Asana (yoga exercises), Pranayama (breathing techniques), Yoga Nidra (deep relaxation) and meditation exposing the underlying esoteric teachings of the chakras. 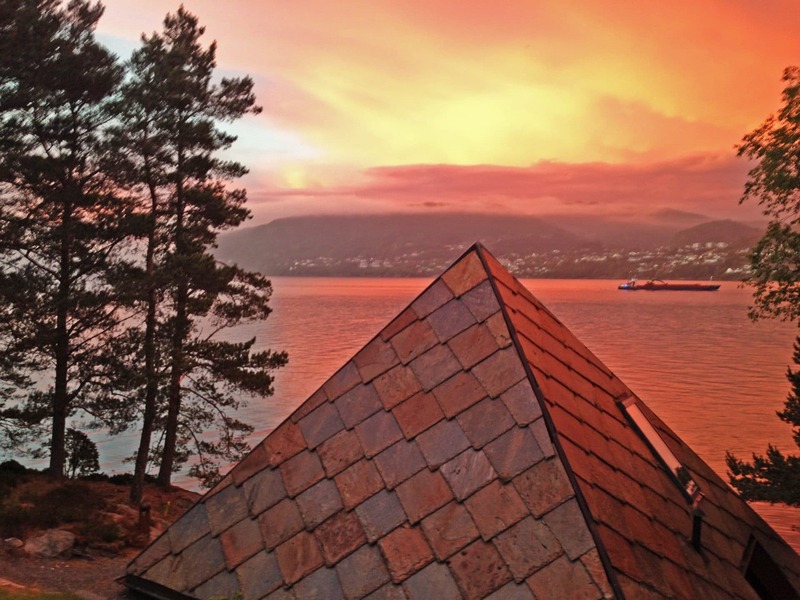 The process of awakening the chakras are supported by the recreational surroundings by the sea with vegan/vegetarian food and sauna. Every weekend starts at 5. pm with sauna (for those interested). At 6.30 pm the soup is served and at 8.30 pm the teaching starts. The retreat ends Sunday at 4.30 pm. 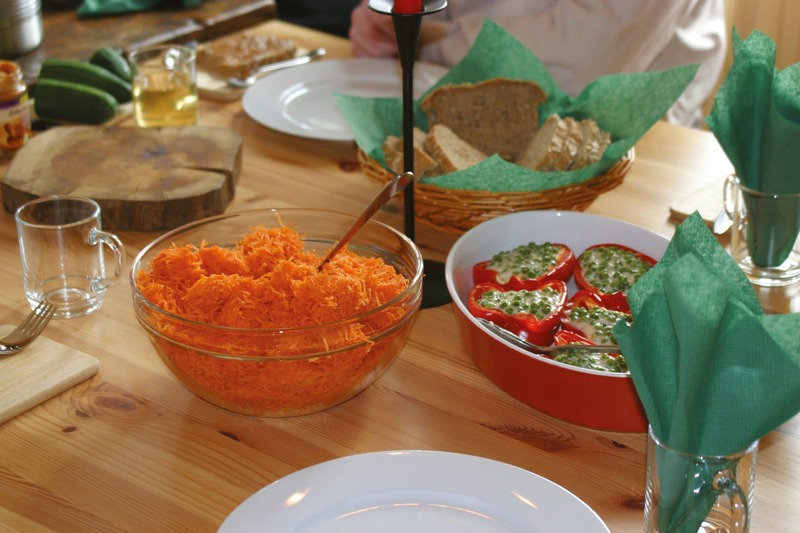 The course fee includes teaching, board (vegan/vegetarian food) & lodging. Teachers: Audhild and Bjarke. Intensive teaching with Asana (yoga exercises), Pranayama (breathing techniques), Yoga Nidra (deep relaxation) and meditation exposing the underlying esoteric teachings of the chakras. Throughout the retreat, you will experience how the knowledge of the chakras can give you a deeper understanding of the interaction between body, mind and energy when doing yoga. This is an overview of the four weekend’s various yoga programs, mudra and bandha, breathing and cleansing techniques, relaxation, concentration and meditation associated with working with the chakras. 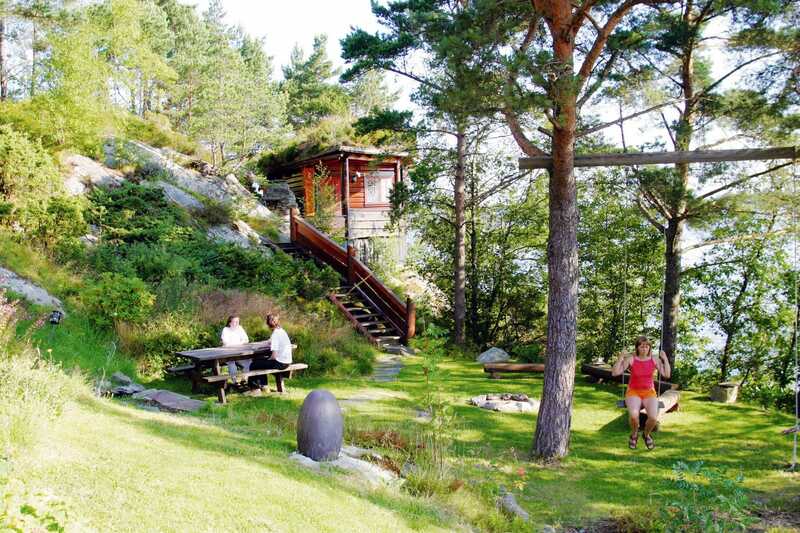 The process of awakening the chakras are supported by the recreational surroundings by the sea with vegan/vegetarian food and sauna. 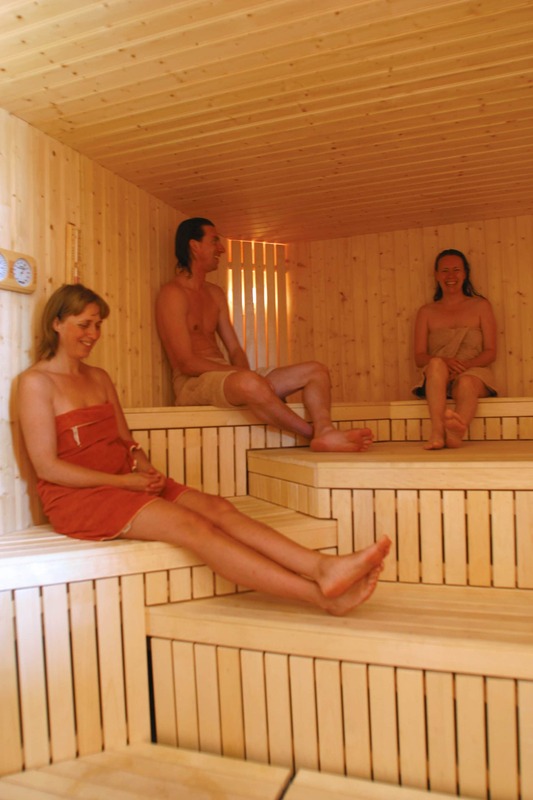 Every weekend starts at 5. pm with sauna (for those interested). At 6.30 pm the soup is served and at 8.30 pm the teaching starts. The retreat ends Sunday at 4.30 pm. 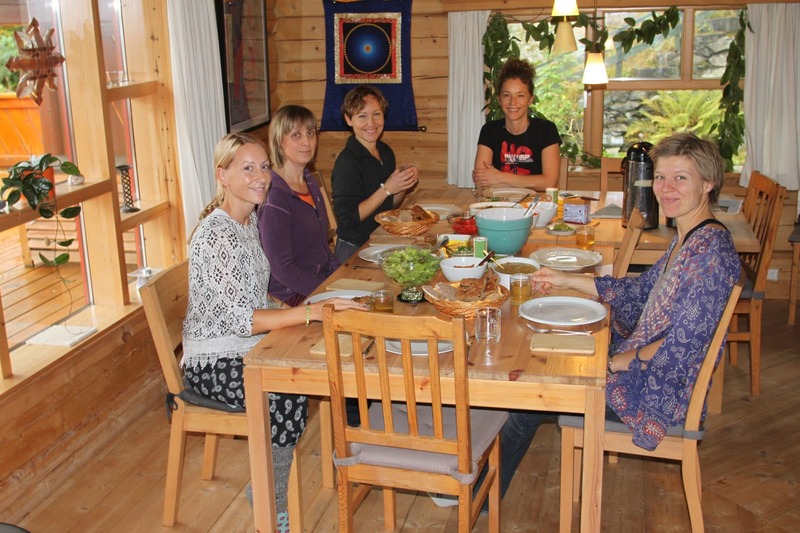 Read more on the web-page about the daily rhythm and the retreat (Karma yoga, sauna, vegetarian food, silence, etc). This text gives an overview of the different yoga techniques associated with the work with the chakras. 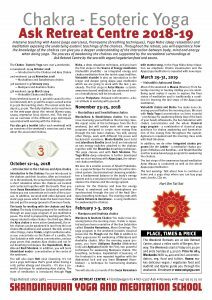 You also get a booklet (after each weekend) with an overview of the weekend’s exercises and a text about the associated chakras. Introduction to the Chakras: You are introduced to the chakras and their location. After an introduction of the weekend, the actual teaching begins with a short relaxation where the chakras are located and contacted together with the breath. Then you learn Surya Namaskara (Sun Salutation) and what chakra you can concentrate on in each of the 12 poses. In addition, we work with other dynamic and static yoga poses which make the back more flexible and get the energy (prana) to flow more freely. The basis for working with the chakras and Ajna chakra: The body is being prepared for meditation through an easy yoga program of pre-meditation poses. The mind is prepared by working with tech­niques related to Ajna chakra – the third eye. When the Ajna chakra is more active (awakened), the other chakras can be awakened in turn from the root chakra (Mooladhara) and upward. 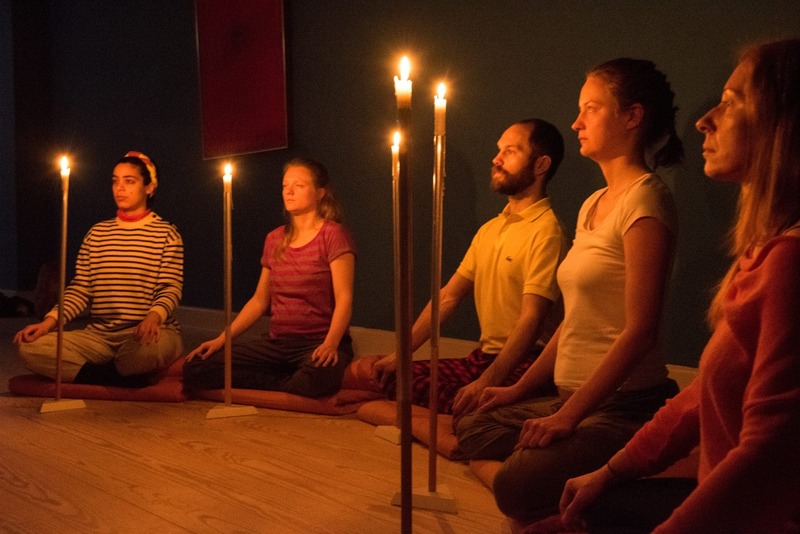 We will, among other things, make Tratak, a light meditation where you concentrate on the flame of a candle, the Sun Salutation with chakra concentration, various yoga poses that awaken Ajna chakra and not least breathing techniques like Kapalabhati, Moorcha and Nadi Shodana. In addition, you will learn Shambhavi mudra – concentration at the centre of the eyebrows. You will also learn Neti nose cleansing. It’s not just a yoga technique that’s good when having a cold, pollen allergy and sinusitis – it’s also a powerful technique for awakening Ajna chakra. 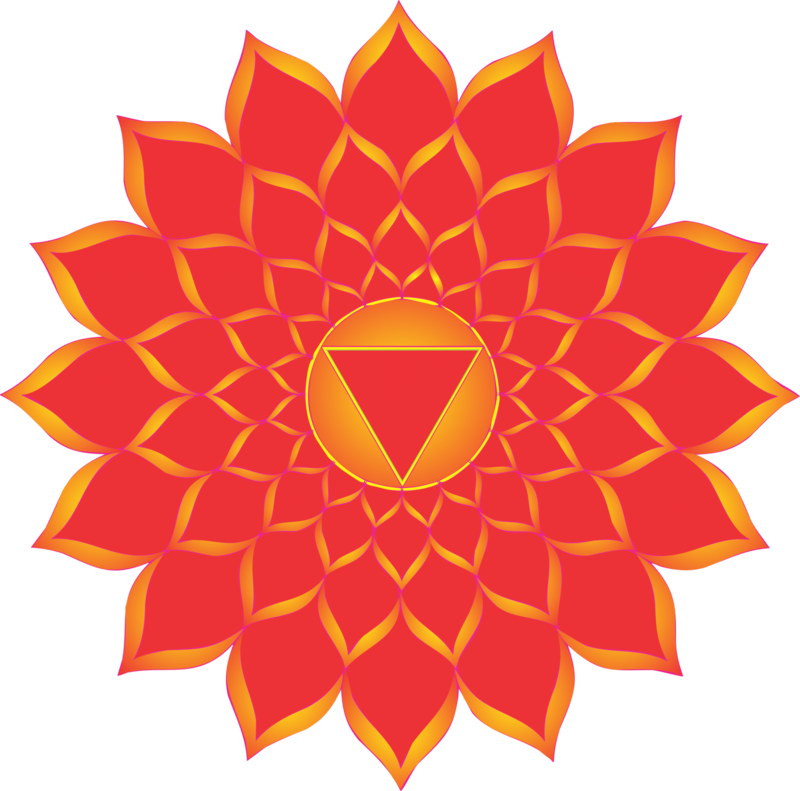 The state of meditation is introduced through Yoga Nidra, a deep relaxation technique, and you learn the first steps in the Source of Energy meditation (Vishuddhi shuddhi) – an integrated energy and chakra meditation from the tantric yoga tradition. Vishuddhi shuddhi is also an introduction to the longer and deeper going Ajapa japa medi­tation ­which we are going to work with the last 3 weekends. The first steps in Antar Mauna – a tantric awareness-based meditation (an advanced version of mindfulness) will be introduced. 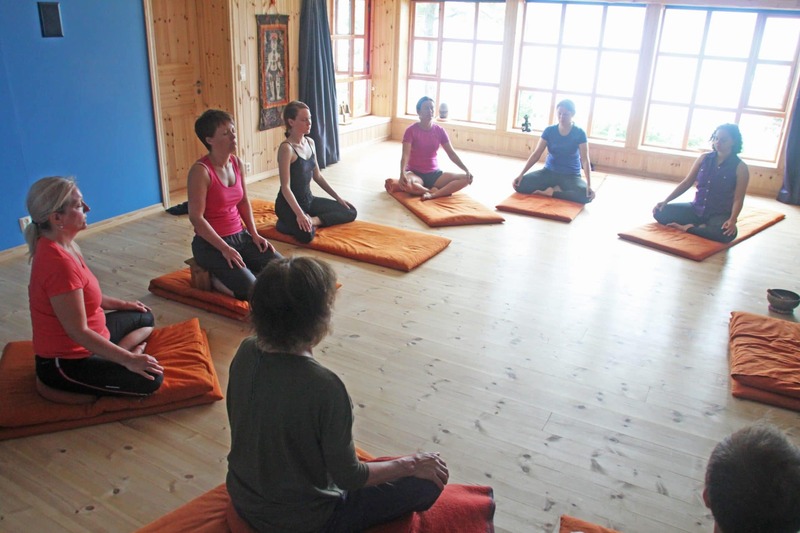 Lecture: Pratyahara – Relaxed confrontation – a basic attitude in working with yourself. Mooladhara & Swadhistana chakra: You do nose cleansing yourself before the morning class. We repeat some of the techniques from the first weekend, but will mainly work with new yoga programs designed to create more energy flow through the two lower chakras. You will, among other things, work with different hip poses and backstretch variations. Moola Bandha (root lock) and Jalandhara Bandha (neck lock) are introduced as two energy switches attached to the chakras together with the Bhastrika breathing technique. The yoga classes end with Nadi Shodana. The Yoga Nidra deep relaxation is further developed and we start working with Ajapa Japa, the advanced chakra meditation. 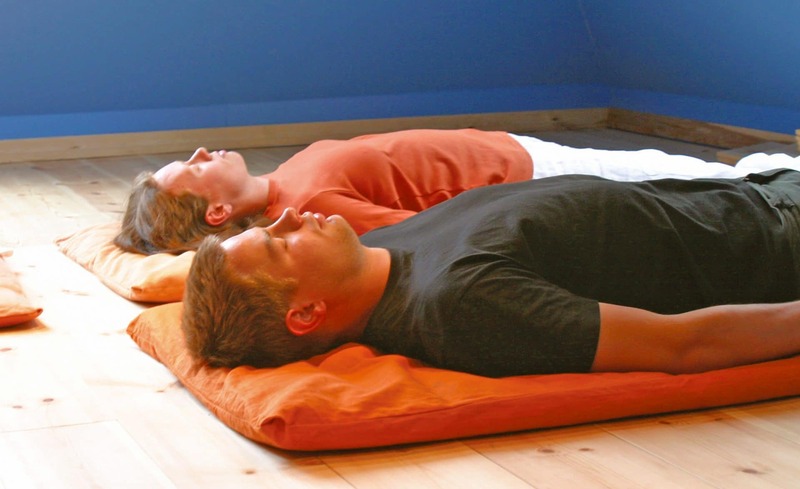 We also do a smaller version of Shank Prakshalana – a yoga technique for cleansing the entire intestinal system. Gastrointestinal cleansing establishes a fundamental balance in the body’s energy system and is a very basic technique if you want to explore the chakras and the energy system. Lecture: On the Chakras and how the energy (Prana) is awakened and the hemispheres are synchronised through the use of the Nadi Shodana breathing technique. The evening ends with Chakra Rohana & Avarohana – a song meditation for awakening the chakras. Manipura & Anahata Chakra: You do nose cleansing before the morning class. Tratak is repeated and you learn a variation of the Sun Salutation called Chandra Namaskara, Moon Greetings. 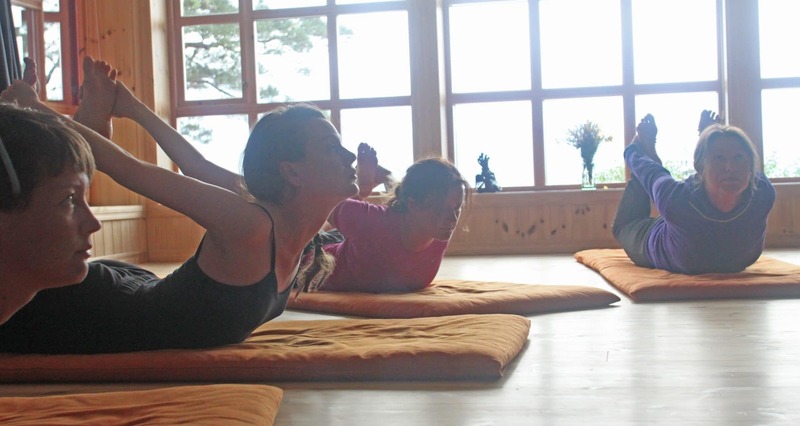 The yoga program in the weekend includes classical poses like the Halasana (the Plough) and Matsy­asana (the Fish) in addition to other yoga poses for awakening of Manipura and Anahata chakra. After the morning asana program, you learn Uddiyana Bandha (Abdominal lock) and Agnisara (Kindle the Fire), two powerful techniques for awakening Manipura chakra. The breathing technique Kapalabhati (Cleansing of the forehead) is now repeated together with the Abdominal lock and you learn Bhramari (Humblebee) – a technique for harmonising Anahata chakra. You will also do 12 rounds of the Surya Namaskara with mantra song. In the Yoga Nidra deep relaxation, we emphasis Chakra visualisation and the Ajapa Japa meditation is extended with new steps. Most of the weekend is Mauna (Silence). From Saturday morning to Sunday midday you are silent. Being quiet makes it easier to explore the finer states of meditation and is traditionally a condition for learning the last steps of the Ajapa Japa meditation. Vishuddhi chakra and Bindu: You do nose cleansing yourself before the morning class. We start with Nada Yoga (concentration on inner sounds) – a technique for awakening Bindu (top of the back of your head). Afterwards, the Sun Salutation with chakra concentration and the whole Classical yoga program – a combination of classical yoga positions for chakra awakening and harmonisation of the energy flow throughout the system. Agnisara is repeated and the morning class ends with Nadi Shodana. In addition, we do other Integrated chakra programs like the Ladder – a meditative chakra program of Mudras and Bandhas – and Shakti Bandha another asana-based yoga program for awakening the chakras. The last steps of the awareness-based meditation Antar Mauna is conducted as well as the whole Ajapa Japa meditation. The last evening: Talk about how to continue at home and a yoga shop where you can buy yoga mats, books, CDs etc.